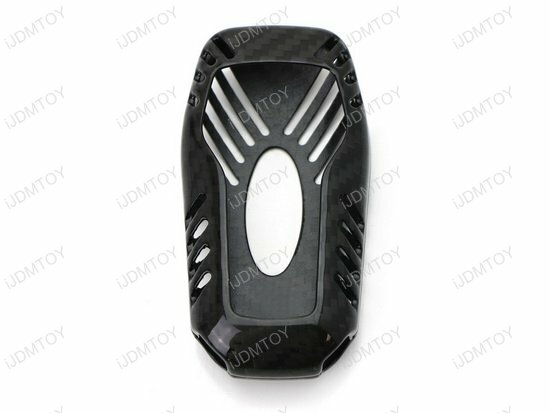 Please double check your Subaru keyfob with the gallery image's to make sure they match before you purchase this carbon fiber key fob shell. Please also check that your Subaru comes with the push start engine feature. 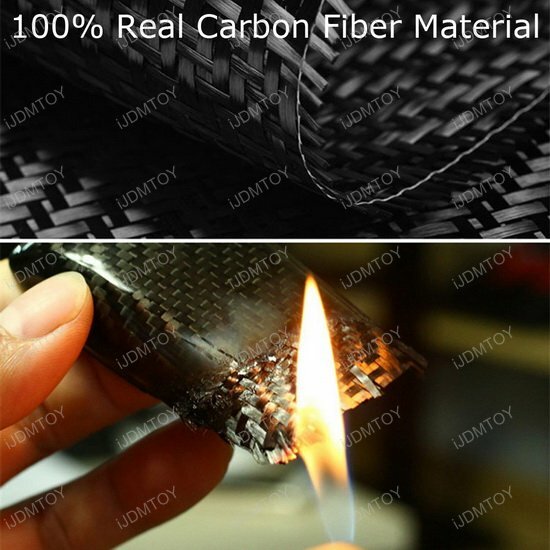 Many "carbon fiber" accessories on the market are simply plastic that mimics the woven pattern of the real material. With those products, you'll get the looks but will you get the longlasting protection? 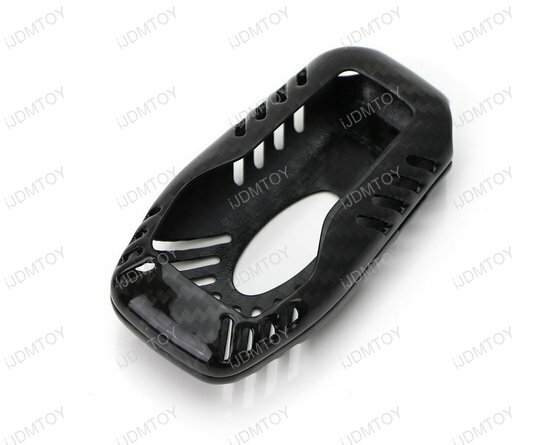 With our real Ford/Lincoln carbon fiber key fob case, you will! 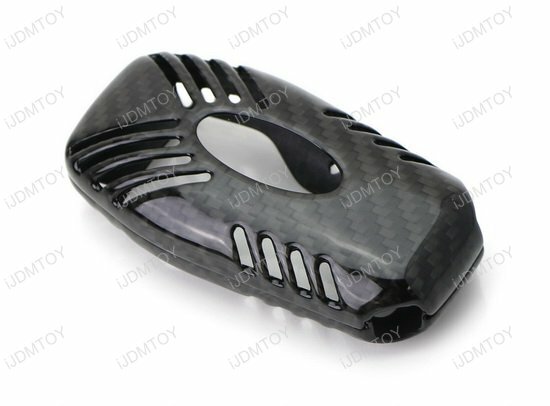 Please double check your Ford or Lincoln keyfob with the gallery image's to make sure they match before you purchase this carbon fiber key fob shell. 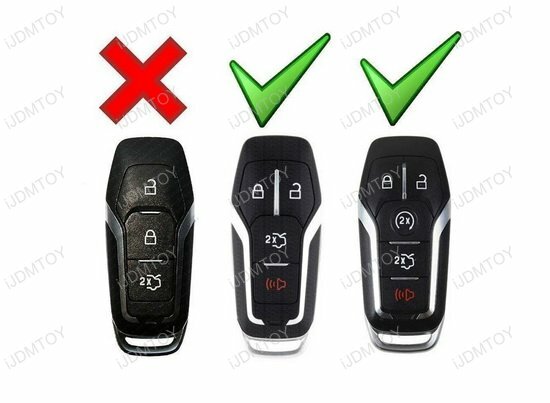 Please also check that your Ford or Lincoln comes with the push start engine feature. 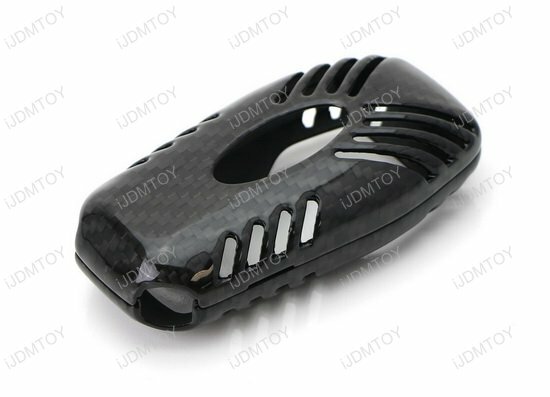 Your premium key fob cover is made of actual woven carbon fiber which gives you the reinforced stiffness, strength, low weight, and temperature tolerance you need to best protect your 4/5 button smart key. 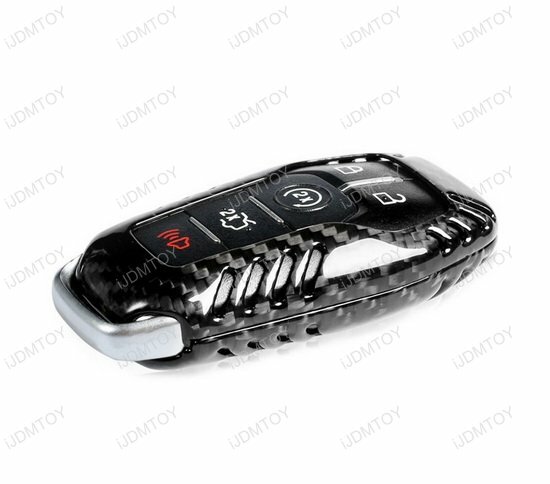 With a high-quality gloss black finish, your Ford/Lincoln key fob will also look the sleekest out of them all! 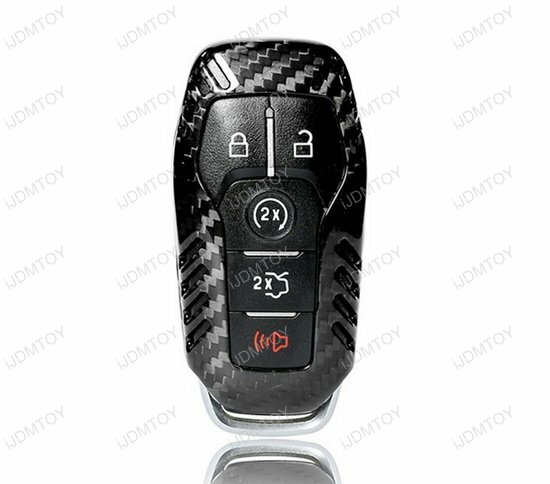 Each carbon fiber key fob shell is designed with stylish gaps to not only give your smart key a sporty look but also allow signal and reception to go through with no interruptions. 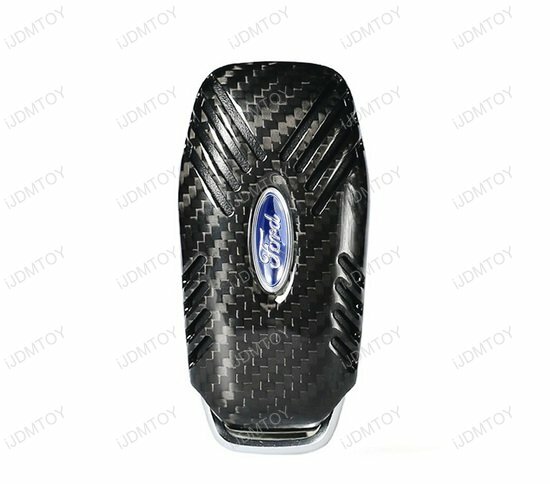 With real carbon fiber over your Ford or Lincoln key fob, it is sure to get the same protection, style, and performance that carbon fiber auto body parts get!